Determined to keep your business humming along during this gut-wrenching economy? This video reveals how it works and includes a case study. But just know this: Winning during hard times takes more than gumption. And today it can be a real challenge to get capital to finance your business purchases. Some banks seem to have their money on an indefinite lock-down. A heart-stopping reality for many business owners. You can use the Bank On Yourself method to start or grow your business, even when no banker will loan you a dime. It may surprise you that famous business owners have used this method, including Walt Disney and J.C. Penney. Seize control over your business finances and fire your banker and finance company. The Bank On Yourself concept can be used to finance business vehicles, equipment, office buildings and more – and recapture the interest you’d otherwise pay to finance institutions. Want to find out how your business could benefit from Bank On Yourself? In addition, business owners use the Bank On Yourself concept for “Executive Bonus” plans, to attract and reward key employees. It gives you flexibility that 401(k)s and many other traditional retirement plans don’t have, because it allows you to bonus employees different amounts (from zero to whatever amount you chose). 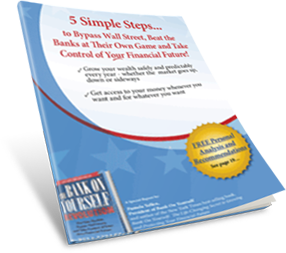 We’ve prepared a FREE 20-page Special Report that details how the Bank On Yourself method lets you fire your banker and become your own source of financing… all while growing a retirement fund you can predict and count on! Grab your FREE copy of this report now! 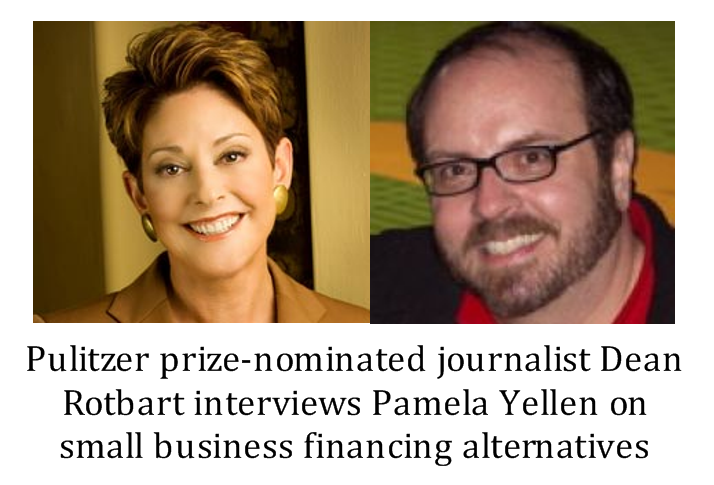 Listen: Pulitzer Prize-nominated investigative reporter Dean Rotbart interviews Pamela Yellen on how small business owners can use Bank On Yourself to prepare for the next inevitable economic downturn. 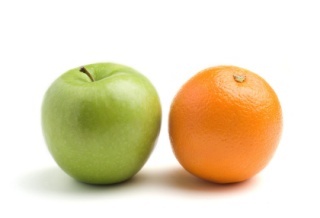 How does your business financing or leasing strategy compare? 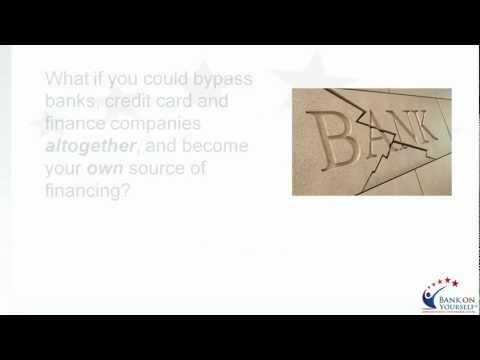 Learn how the Bank On Yourself concept beats the pants off of traditional investment strategies. And take us up on our $100,000 Challenge: If you use a different strategy that can match or beat Bank On Yourself, we’ll pay you $100,000! Then find out the bottom-line results you could get by adding Bank On Yourself to your business financial plan. Fill out the simple Business Owner Analysis Form and we’ll put you in touch with a Bank On Yourself Authorized Advisor (a life insurance agent with advanced training on this concept) with expertise in working with business owners and professionals right away. More than 500,000 people are enjoying these benefits today because they have rejected the conventional financial “wisdom” and are now in control of their financial well-being. Bank On Yourself was established in 2002 to educate Americans about this proven way to have a rock-solid financial plan, with no luck, skill or guesswork required. Please have a Bank On Yourself Authorized Advisor contact me as soon as possible, so I can receive my FREE No-Obligation Analysis that will show me how Bank On Yourself can help me reach my business and personal goals and dreams. Sorry… this service is available to U.S. residents only. Note: The fastest way to request your Analysis is by submitting this form. An advisor will contact you by phone or email within 2 business days. Prefer to download this PDF form and fax or mail it back?